Make food preparation a breeze with the best kitchen essentials from SM Home Kitchenware Sale! Treat your kitchen to a makeover with our great sale prices on a huge range of cookware and kitchenware. 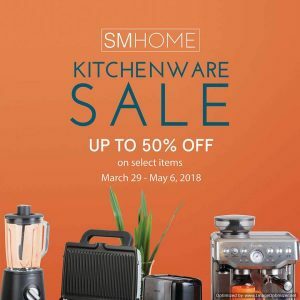 If you have been indulging your inner foodie or want to satisfy your culinary inclinations, SM Home Kitchenware Sale is the best place for you. 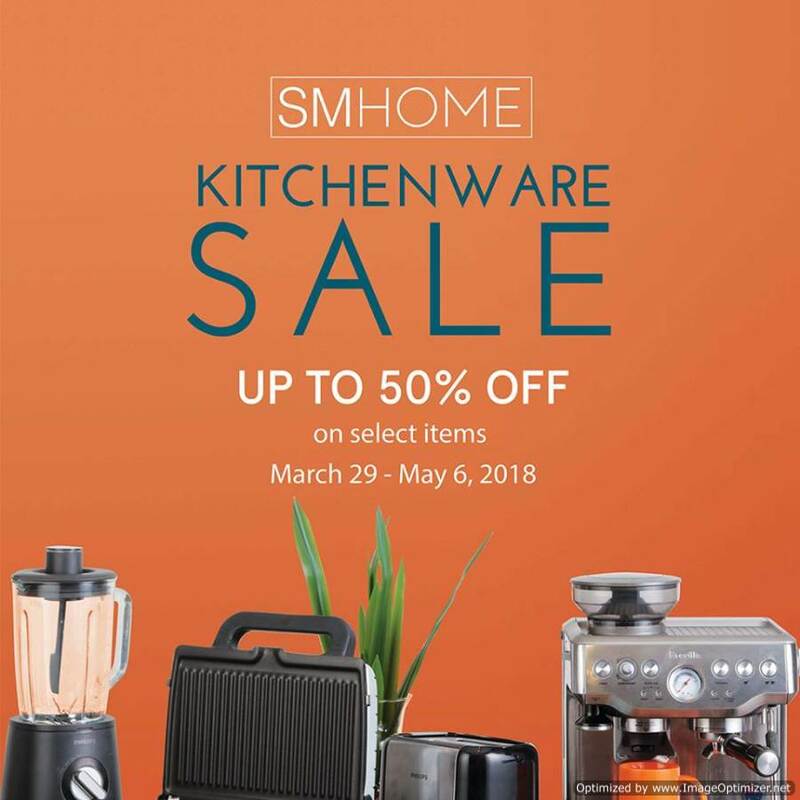 Stay stocked up and save up to 50% on selected kitchenware utensils and appliances until May 6, 2018. Enjoy the best cooking products from the trusted brands when you shop in any SM Home branches. Take home these kitchen gems and brace for a fun, stress-free and less time consuming meal prep time. Per DTI – FTEB Permit No. 2346, series of 2018. SM Home is the home section of The SM Store. Also known as Homeworld, SM Home is the largest one-stop-shop for all your household needs. Visit their official Facebook Page for more information and updates. Never miss a sale! 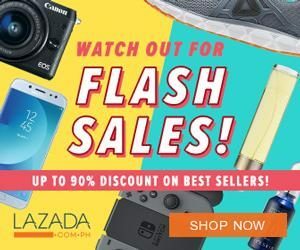 CLICK HERE to check out other on-going promo, markdown madness and sale events.